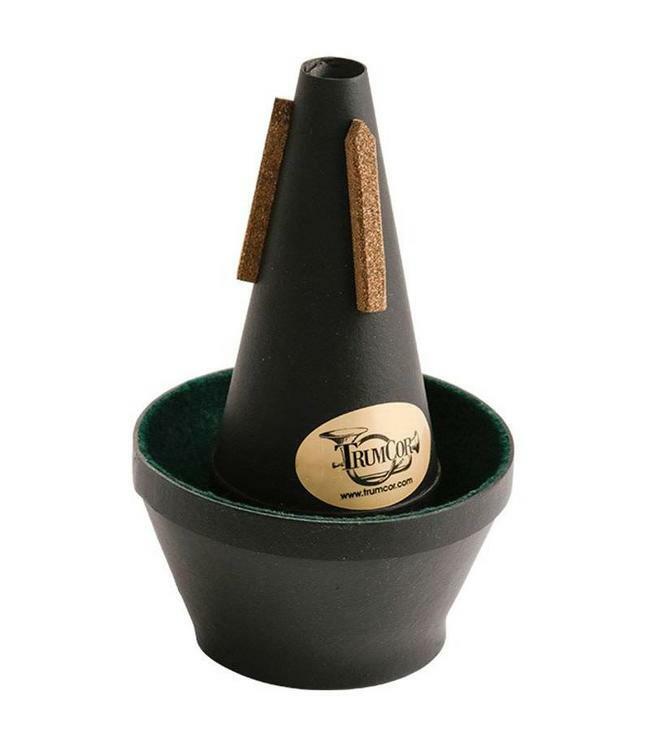 This cup mute is suitable for symphonic, studio or solo playing. Its adjustable cup allows for a variety of tonal flexibility. The Classical Cup is responsive and in tune throughout all registers. This mute is also available for E flat and cornet.